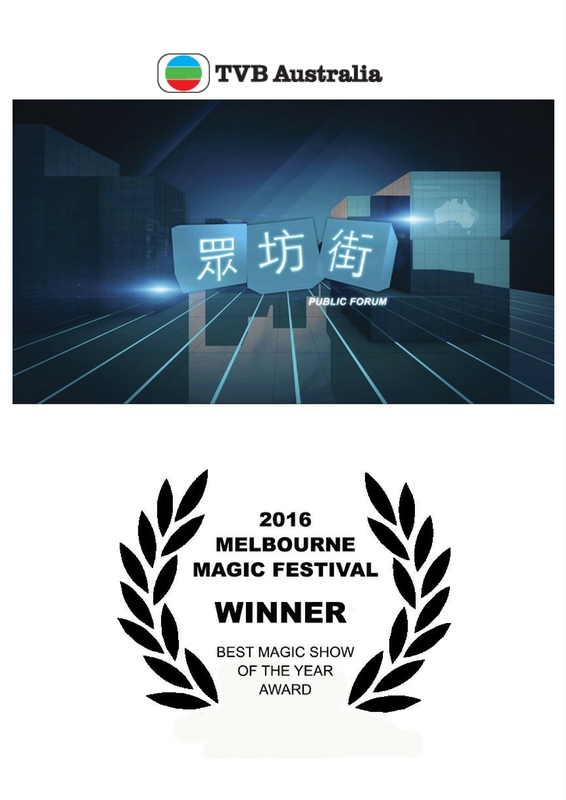 WHO IS TRACE OF MAGIC? Meet Trace of Magic. 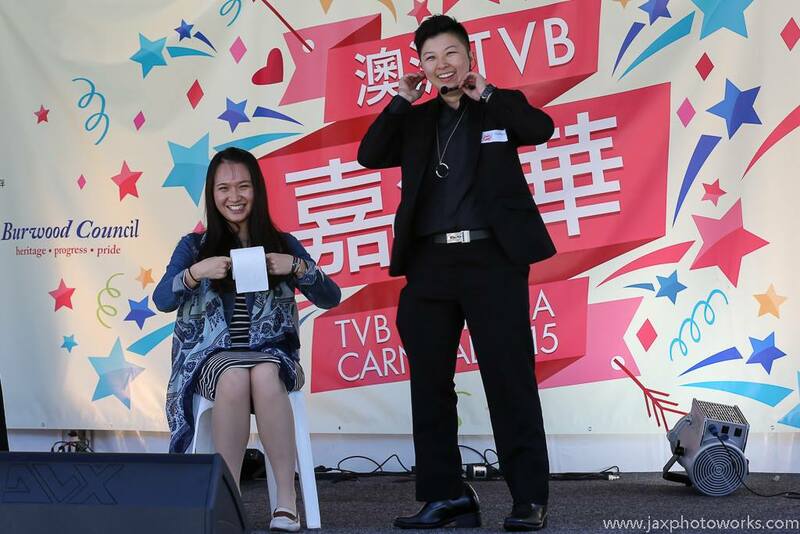 Television Broadcast Limited Australia (TVBA***) station’s resident magician, and Australia’s most famous Magician and Entertainer amongs the Asian Community in Sydney & Melbourne. Her down to earth, friendly and humble personality and professionalism ensures all her clients feel more than satified with their event. Her endless list of happy clients includes but not limited to The Grounds of Alexandria, Telstra, Optus, Mitre 10, Crown Casino, Canterbury Council, Dooley’s Lidcombe Club, Appollo House in Dubbo and many more.